Our black two piece bandage dress with long sleeves is timeless but oh so classy .. 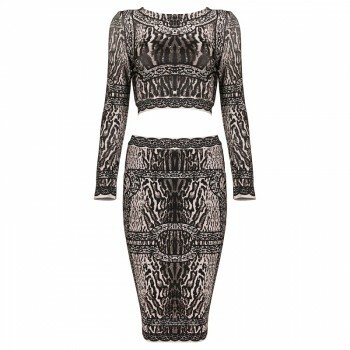 The two piece dress features a midi pencil skirt and crop top with long sleeves. Combine endless with different jewelry, heels, flats or over the knee boots. 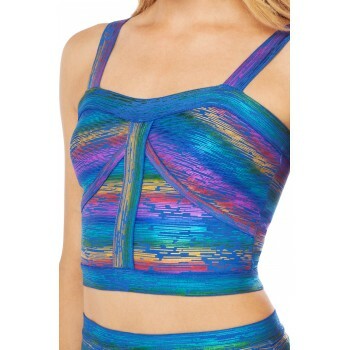 Due to the heavy and sturdy fabric rayon and spandex you will get a gorgeous hourglass figure and it will correcting your body. This dress has an invisible zipper at the back. Sizes: sizes are normal, choose your own size.